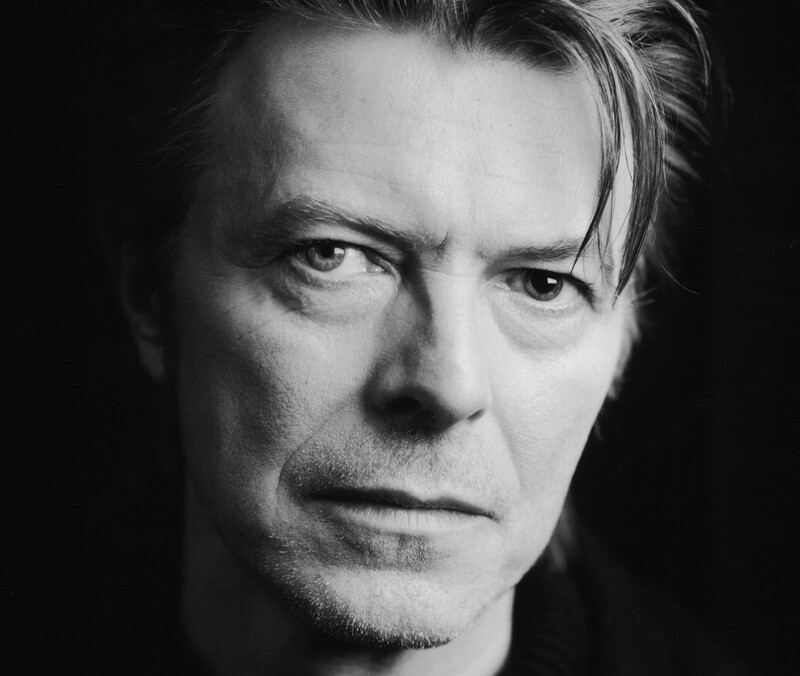 David Bowie shocked the world last week when he released a new track entitled “Where Are We Now.” The song will be on the singer’s album, The Next Day that will be released in March. This was a shock for the music world as no one knew anything about this comeback. But that’s just the way Bowie now 66 wanted it. He made all the people whether they were musicians or studio staff sign gagging contracts, but most were okay with this citing that Bowie was one of the easiest people to work for. The fact that no one could talk about this new project provided the music world a shock, but I think people were happy with the product. “Where Are We Now?” is an odd song that is reminiscent of David Gilmour era Pink Floyd musically, but the vocals are definitely Bowie’s. Bowie’s voice sounds aged, but not in a bad way, more in the way that has developed an odd melancholy feel. Someone that’s use to this atmospheric type of music will really like this song, as it definitely gives off an ambient vibe, but at times I found it to be a little monotonous. Overall I think after hearing “Where Are We Now?” I’m excited to see what this legend has for new material. We’ll have to look out for The Next Day! awesome analysis. thanks for the good read.